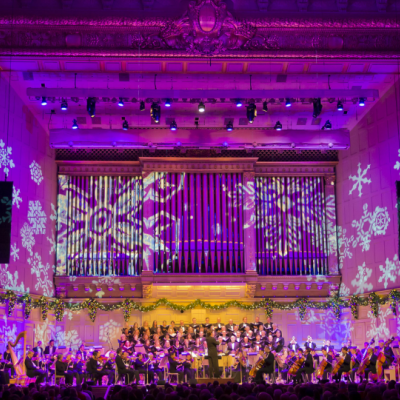 One of New England’s premier Christmastime events, the 2014 Holiday Pops season, December 3-31, at world-famous Symphony Hall will feature the Boston Pops and Tanglewood Festival Chorus, under the direction of Keith Lockhart, performing beloved holiday classics, the traditional Pops sing-a-long, and even a visit from jolly old Santa Claus. Special post-Christmas concerts feature screenings of the favorite holiday movie Home Alone with live orchestral accompaniment, and Boston’s legendary bandleader extraordinaire, Bo Winiker leading the Boston Pops Swing Orchestra in a gala night of dancing on New Year’s Eve. 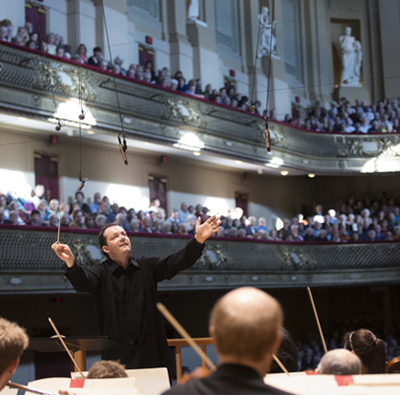 Founded in 1885, the Boston Pops has been presenting its special series of holiday concerts since 1973. The Holiday Pops season takes place in Symphony Hall-specially decorated to evoke all the magic and charm of the season-where Pops patrons sit at cabaret-style tables and order food and drink with family and friends, all while taking in the seasonal atmosphere of music and entertainment presented by the one and only Boston Pops. No Holiday Pops concert is complete without a special appearance by Santa Claus. And each Holiday Pops program culminates in A Merry Little Sing-Along, giving the audience a chance to join in with the Pops and Tanglewood Festival Chorus in singing Rudolph the Red-Nosed Reindeer, Let It Snow! Let It Snow! Let It Snow!, Winter Wonderland, and Jingle Bells. An encore performance of White Christmas with the angelic voices of the Tanglewood Festival Chorus concludes the Holiday program. Kids Matinee Performances are special family concerts feature a shorter program without intermission, and include family-friendly music, a children’s sing-along, and post-concert photos with Santa. For those seated at the floor tables, there are kid-friendly menu options along with holiday treats. Each performance also culminates in a Holiday Pops sing-along designed especially for children including tunes such as J ingle Bells, Rudolph the Red-Nosed Reindeer, The Chipmunk Song, and Frosty the Snowman. There are seven Kids Matinees this season on Dec 6, 7, 13, 14, 20, 21, and 24, all at 11am. 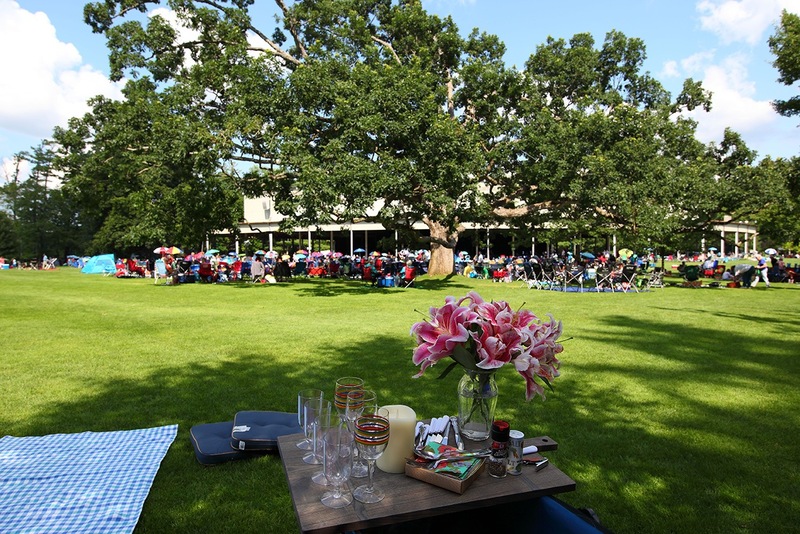 In addition, children under 2 receive a free ticket for all non-evening concerts at 11am, 3pm and 4pm. This year, for three shows only, you can experience the true holiday favorite film Home Alone as never before, on the big screen with live orchestral accompaniment! With a charming and delightful score by the Boston Pops’ own Laureate Conductor and legendary film composer John Williams, Home Alone is holiday fun for the entire family. Macaulay Culkin stars as Kevin McCallister, an 8-year-old boy who’s accidentally left behind when his family leaves for Christmas vacation, and who must defend his home against two bungling thieves. Don’t miss this hilarious and heart-warming performance for three shows only on December 26 at 8pm, and December 27 at 3pm and 8pm. 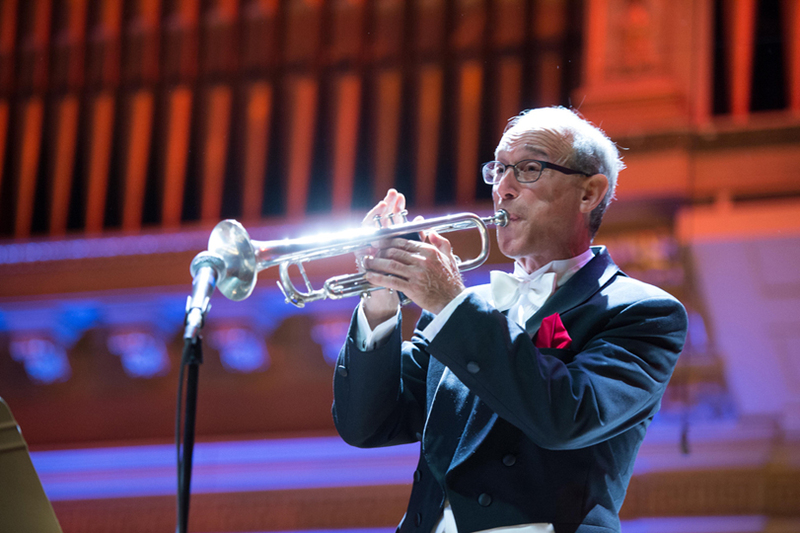 On New Year’s Eve, the Boston Pops Swing Orchestra will be joined by Boston’s legendary bandleader extraordinaire, Bo Winiker, in a gala concert to ring in the New Year at Symphony Hall. The crowd-pleasing program will include memorable melodies made famous by such diverse musical icons as Glenn Miller, Duke Ellington, ABBA, and Elvis. At this special concert, patrons can dance the night away on the Symphony Hall dance floor, then at midnight, raise a glass for a toast to the New Year. World-famous Symphony Hall will be transformed in grand Pops style, with café-style seating for this special New Year’s celebration, marking the most festive night of the year. 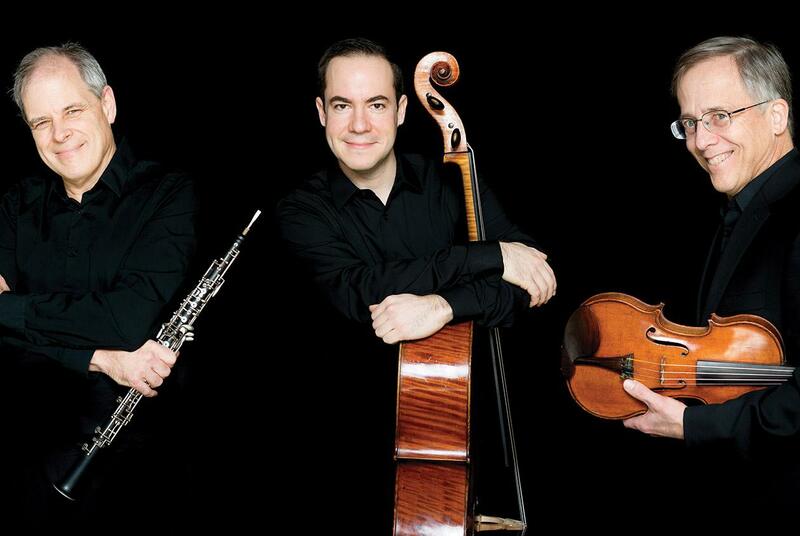 The concert starts at 10pm and the doors open at 8pm with dancing and music by The Winiker Orchestra. All guests attending the Boston Pops’ New Year’s Eve concert will have the option of purchasing food and drink from the Pops kitchen. In addition to Holiday Pops concerts in Symphony Hall, Keith Lockhart and the Pops will also present Holiday Pops concerts in four cities throughout the Northeast. Keith Lockhart and Boston Pops musicians will also bring Christmas cheer to the young patients at Boston Children’s Hospital and to adults and children at Spaulding Rehabilitation Center in December.